Is ‘Pepeni’ still Relevant in Contemporary Ghanaian Politics? The ascension of Mr John Dramani Mahama onto the Ghanaian Presidency following the sudden death of the substantive President, the late Prof John Evans Attah Mills has resurrected another ugly side of Ghanaians, especially, on media websites. ....FOR THE 2012 ELECTIONS? When the news finally hit town, after many days of intense lobbying and speculation, that Mr. Kwesi Amissah Arthur was nominated as the Vice-President of the Republic of Ghana, I shriveled. 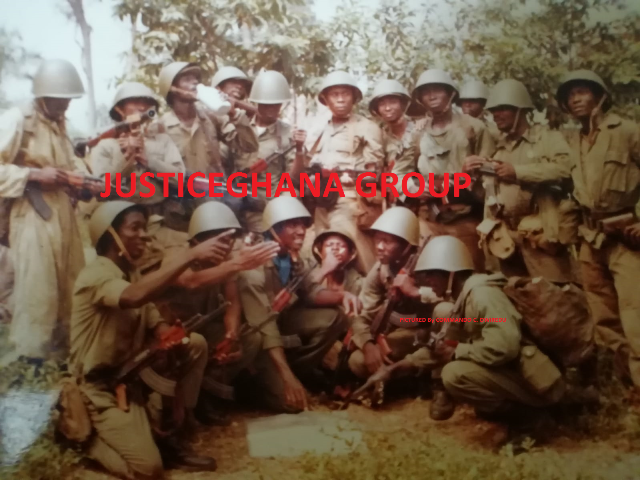 President Mills in death achieved what he dearly wanted to bequeath to the country without success due to the blabbermouth schoolboys who formed his communication team. In life, President Mills preached tolerance though he failed to rein his Aides in when they insulted their elders some of them old enough to be their grandfathers but President Mills failed to dismiss even one of them to show that he was really serious about clamping on politics of insults. If President Mills has a foible, it was pettiness which he shared with his wife. .....To Be Elected President Of Ghana In December 2012? The north of Ghana lags so far behind the southern half of our nation that extraordinary measures have to be taken to bridge that developmental gap. Many people will question my credentials in asking probing questions about the death of our former President. Some might even ask why I, a stranger am even mourning more than the bereaved. Others will suggest I wait until after the burial before I start doing what I am doing.